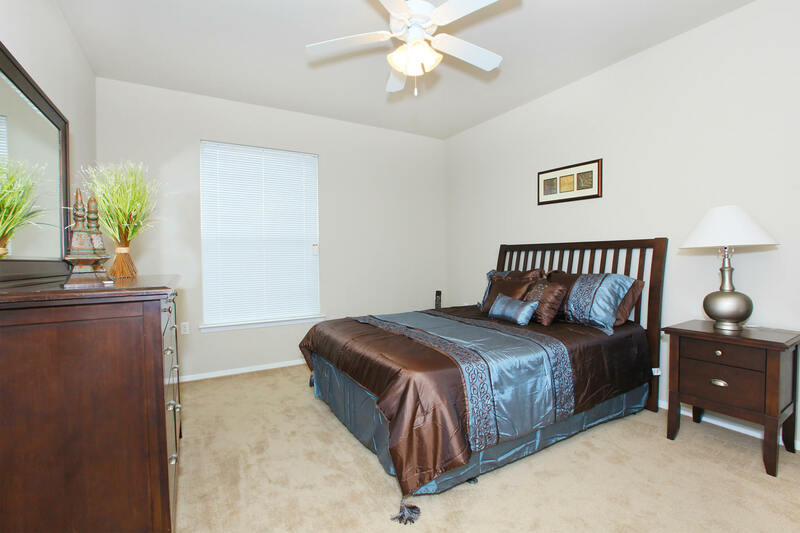 Comfortable and convenient – these are a couple of ways you will describe your new home at Magoffin Park Villas. 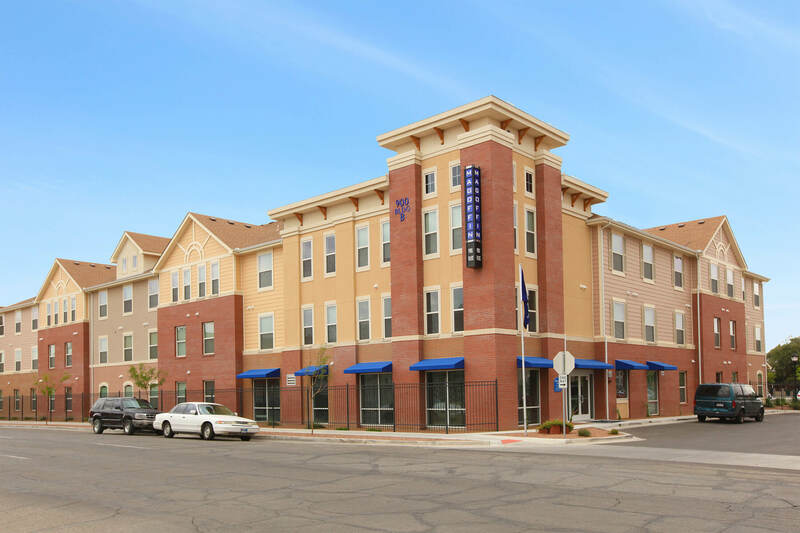 Located in the historic Magoffin district, you are in the heart of what’s happening in Downtown El Paso. With easy access to I-10 and Loop 375, you will have easy access to dining, shopping, entertainment and more. Whether you want to fit in a workout in our state-of-the-art fitness center or take a stroll to a trendy downtown eatery, Magoffin Park Villas has what you are looking for. From Magoffin Park Villas, it is a short drive to University Medical Center and Texas Tech University Health Sciences Center. Our community features one and two bedroom floor plans equipped with electric range, refrigerator with ice maker, dishwasher, and full-sized washer and dryers in every home. What are you waiting for? 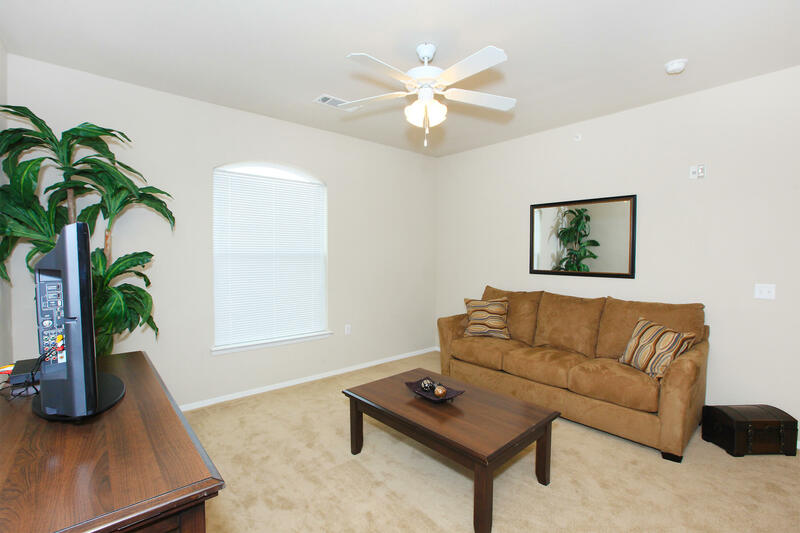 Schedule your personal tour of Magoffin Park Villas and LOVE where you live!